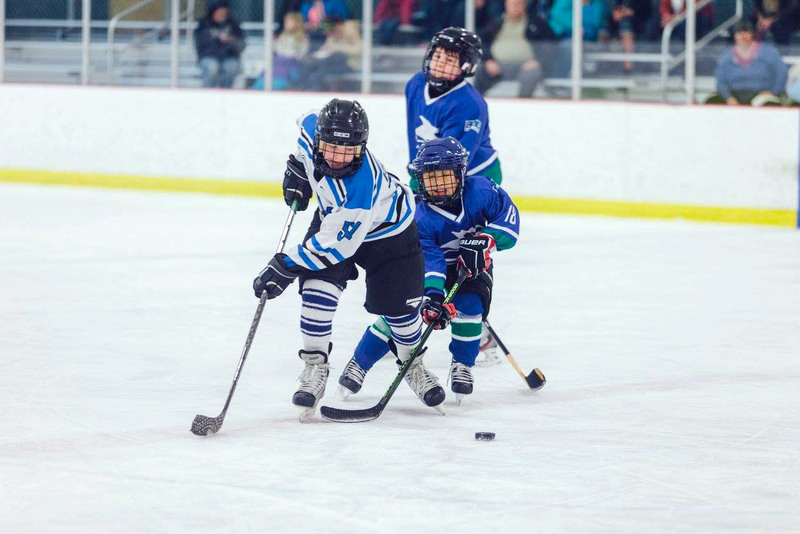 The ice rinks at the Surrey Sports and Leisure Complex welcomed teams participating in the second annual Canucks Autism Network Hockey Tournament on Saturday, April 2, 2016. 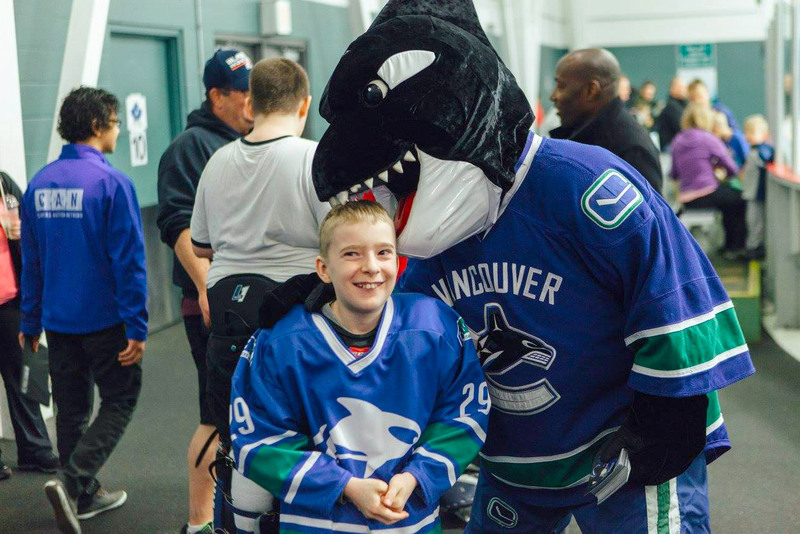 The full day tournament kicked-off with eight adapted hockey teams from across British Columbia with appearances from Canucks alumni and even Fin, the NHL team mascot. The Surrey Stringrays, Vancouver Orcas, Kamloops Jr. Blazers, Penticton Upper Deck Vees, Vernon ScoreHawks, Central Okanagan Wildcats, South Island Ravens, and Vancouver Island Vision teams all graced our state-of-the-art facility. 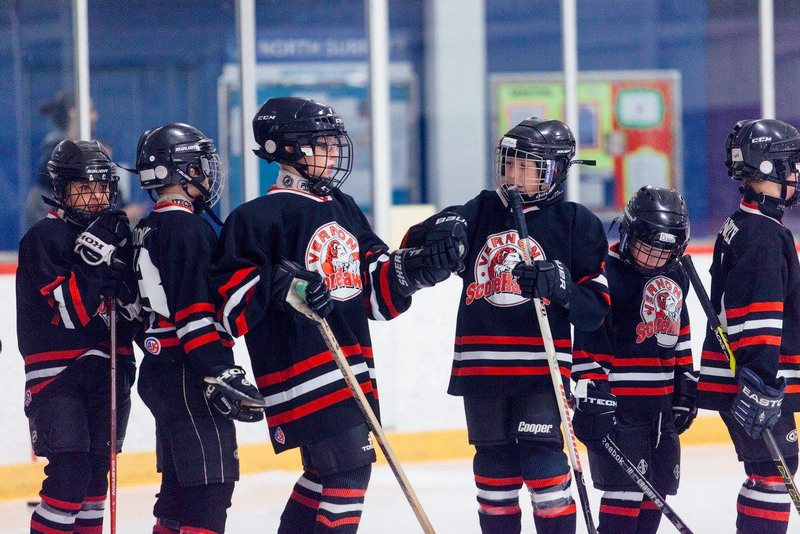 Sport Surrey is proud to help support the Canucks Autism Network (CAN) in their mission towards providing sporting, recreational, social, and arts programs for individuals and families living with autism. Surrey boasts a strong sense of community rich with diversity and family-centric neighbourhoods, the perfect network to help build awareness on World Autism Day. Not only is providing a multi-purpose, accessible and safe facility to host CAN’s event a huge success for us, we also believe having the available necessary facilities to play an integral role in providing opportunities for individuals living with autism was a huge win. The opportunity for individuals and families living with autism to engage in the whole sporting experience from the teamwork, goals and cheers to the endurance, sweat and scrapes. Hosting events that drive the importance of physical activity amongst youths, no matter their background is one thing we love about our work. 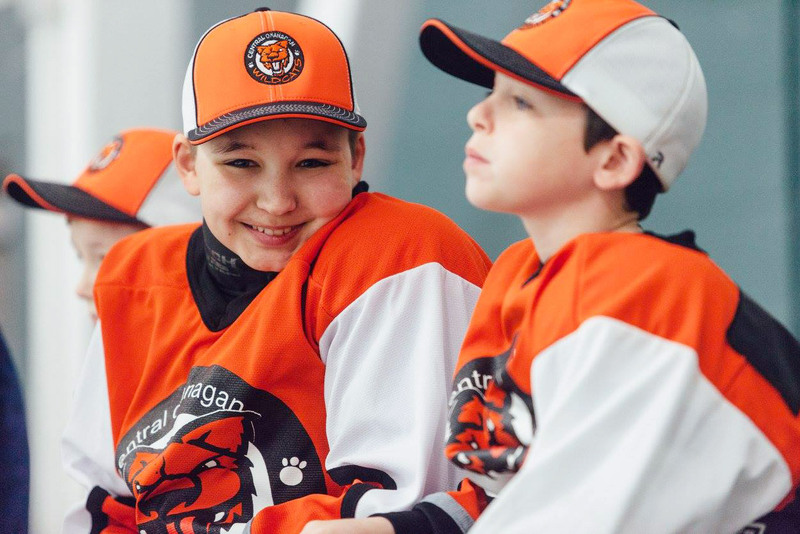 As kids left their skates and skills behind, they took with them lasting memories and confidence.